The Japanese manufacturer rejoined the F1 grid in 2015 but failed to score a top-three finish across three seasons with McLaren and then spent last year quietly improving in the midfield with Red Bull's junior team Toro Rosso. 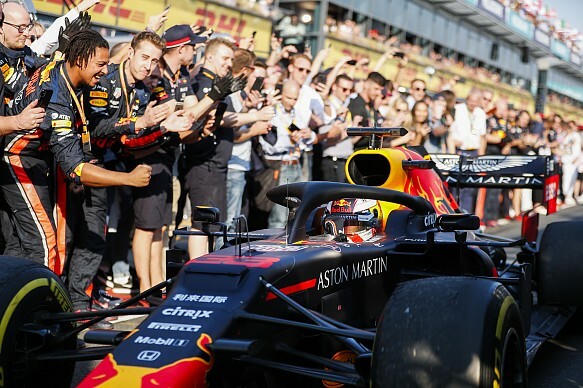 Max Verstappen's third place in the 2019 season-opening Australian Grand Prix was Honda's first rostrum in F1 since Rubens Barrichello stood on the 2008 British GP podium. Asked if it was important to get this result early in the Red Bull relationship, Honda F1 technical director Toyoharu Tanabe told Autosport: "I think yes, [we are] a little bit more relaxed from the pressure. "And it is also another motivation for the development. It's a good result." 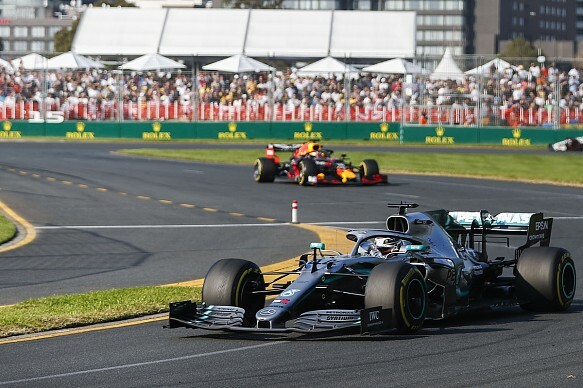 Verstappen caught and passed the Ferrari of Sebastian Vettel to finish in third, and pressured the Mercedes of Lewis Hamilton in the closing stages. While Tanabe admitted that "when you see that on the TV, it's good", he stressed Honda must continue to improve as Ferrari and Mercedes still hold an engine performance advantage. Mercedes' race winner Valtteri Bottas finished more than 20 seconds ahead of Verstappen, who was a regular podium finisher in 2018 with Renault power. Tanabe said: "We got some data from the Barcelona tests and we have something from here. "We see again a clear gap between the top teams. The podium doesn't make any change [to targets or expectations]." All four Honda-powered cars made it to the finish in the season opener, with Daniil Kvyat scoring a point for Toro Rosso in 10th. Red Bull's headline result included defeating the Ferraris by more than half a minute, but Tanabe said his encouragement was "50/50". "We need to think about the Ferrari performance after Barcelona [in pre-season testing], they were strong," he said. "This track, we were faster than the Ferrari. We don't know when we go to Barcelona again if Ferrari is still strong. "It's a combination of car characteristics, the driver, and the track characteristics. "It's not easy to tell where our performance is now. We go to a different place, maybe we are in a different position. "But generally, the result and the race pace, we are encouraged from that."